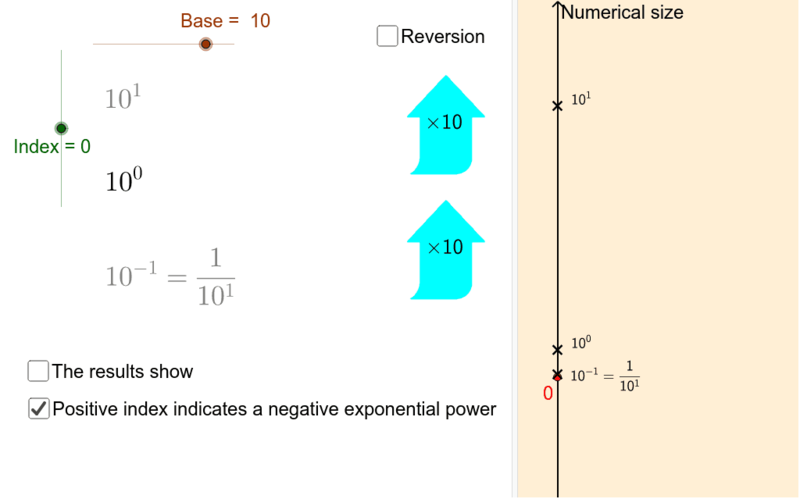 The significance of a negative index or exponential power can be confusing to some. This worksheet demonstrates how these powers are used. Especially confusing, to some, is the positive index used in the use of negative exponents.